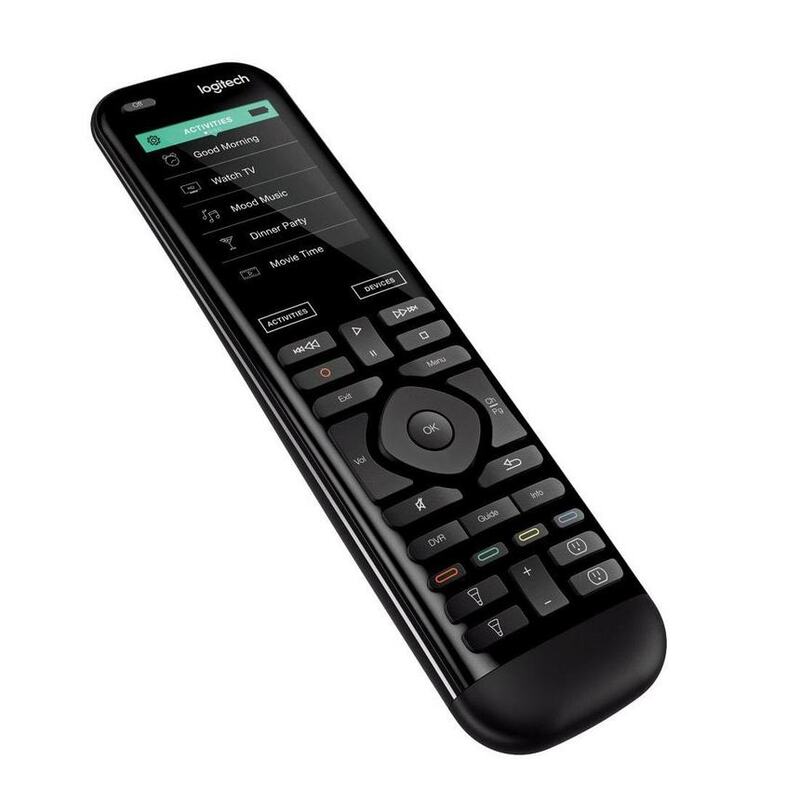 As most of you, I really like the idea of an universal remote with both hard buttons and a touch screen that can control all my devices via ir, bluetooth, IP, zigbee, etc. Neeo's strenght was supposed to be the ease of programming/configuring, but we all know that wasn't true. So now that NEEO craps out, what alternatives do we have? I think all looks pretty good, but this time I want someting that actually works in my home theatre. 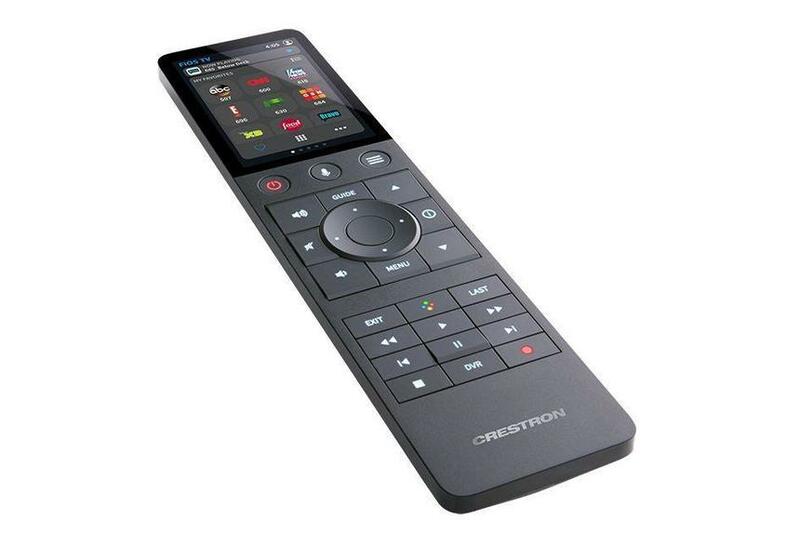 Programming is the obvious downside of the Crestron and RTI remotes, so tempting to choose something one can configure oneself. 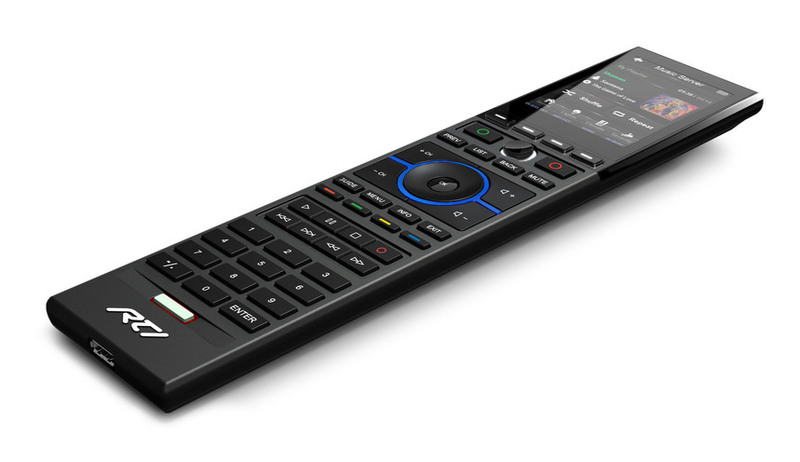 Are there any other remotes with similar features as above? 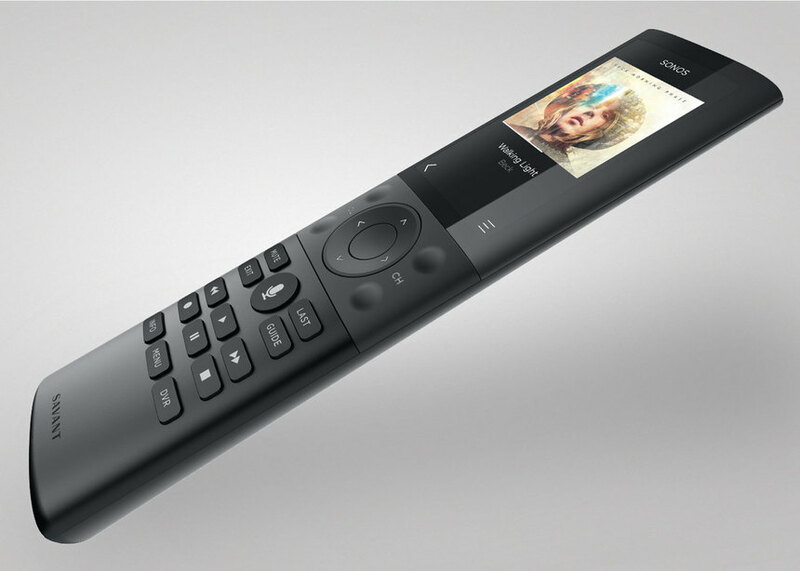 A upcoming new harmony remote or anything else from CES or ISE?? Tord Solheim Programming is the obvious downside of the Crestron and RTI remotes, so tempting to choose something one can configure oneself. If you want to configure that yourself, there is not much left over, not even Control4. Then actually only a Logitech Eilte. I myself use a Logitech Elite, in addition to the attempt to control the same devices with the NEEO, and I'm satisfied. Well, actually I would have preferred the NEEO because of the design, but unfortunately, the NEEO is now EOL and can still no Bluetooth, is not able to learn IR codes and also has no way to adjust the colors of a lamp properly, because no color picker is available. Otherwise, I'm just using an iPhone with the significant disadvantage that there are no hardware buttons, but I am otherwise fully flexible and can customize the User Interface of the remote control exactly as I want it, that is not possible with the Logitech or otherwise one of the remotes that you have listed there. For controlling the devices from the iPhone I use AIO CREATOR NEO and IPSStudio. So it's always a question of what you want. Finally, I prefer to forego the hardware buttons otherwise the operation and user guidance of the user interface is consistent and all devices including feedback can be controlled via the iPhone. Damian Armitage This is a very good suggestion like many others here, I am just worried they might shut down this forum anytime now. We really need to move these conversations to an external forum to save all the contacts and ideas being shared here. Would be nice to be able to archive this forum elsewhere for future reference as well. Derrick That is an amazing idea. I just created a Telegram channel, where we can talk, share new tech and discuss our post-NEEO experiences. Daniel Jordi sorry, my bad. I created a channel instead of a group. Could you try again? Jakob Winter I can’t seem to view it even. Just says channel is private. Chris Norman That is weird. It is an open group (not a channel anymore) and has seven members already. Could you try to delete it from your Telegram completely and then re-join? Jakob Winter worked...deleted the app and re added it. Great idea....and why not? I like it!